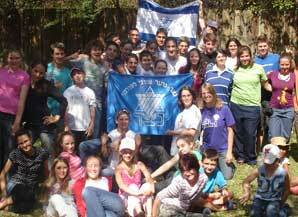 Netzerniks from across the country gathered for our two mini-machanot (mini camps) in Cape Town and in Gauteng.Minimach Otzar (treasure), from the 30th March to the 1st April, was held for our Cape Town chaverim (members) on our beautiful Glen Cairn campsite. The weekend was jam-packed with fun, excellent peulot (activities) and fantastic experience for our new madrichim (youth leaders).A special feature was an uplifting Shabbat. 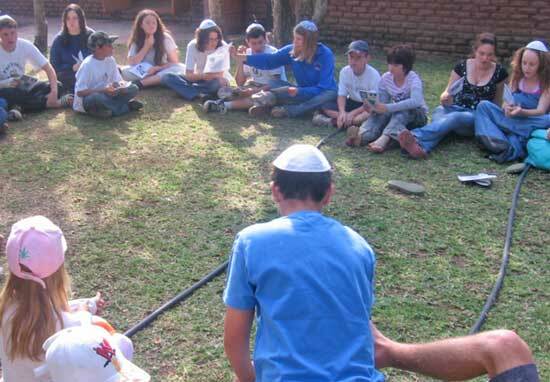 Coming together as a community with ru’ach (spirit), song and togetherness is always done in our signature Netzer style!Three weeks later, Minimach Chofesh (freedom) was help at Camp Nelu, an amazing site near Britz in the North Western Province, for our Gauteng and Durban chaverim. Minimach Chofesh also featured our distinct and loved Netzer spirit, but we also had the advantage of sharing the game reserve with ostriches, baboons and crocodiles! 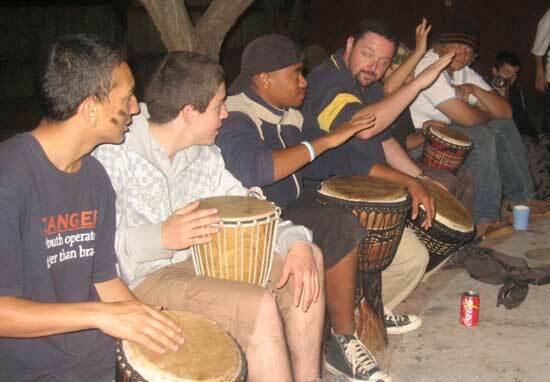 Some of the highlights were: night-survival activity in the bush, machanaim (a ball game), swimming in the pool, a bonfire and drumming session at night. We were lucky to have three madrichim from the Israeli Tsofim (scouts) movement join us, and their brilliant activities enhanced our tzevet (staff) and strengthened our ever-present Zionist expression. On both weekends a great time was had by all! 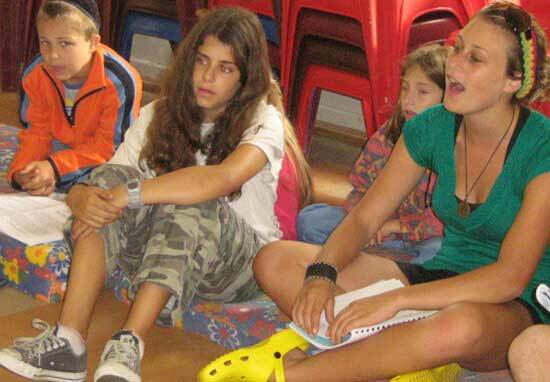 Yeshar koach to all involved and we hope that Netzer will only go from strength to strength for the rest of the year. The rest of the year ahead holds many wonderful possibilities for Netzer. 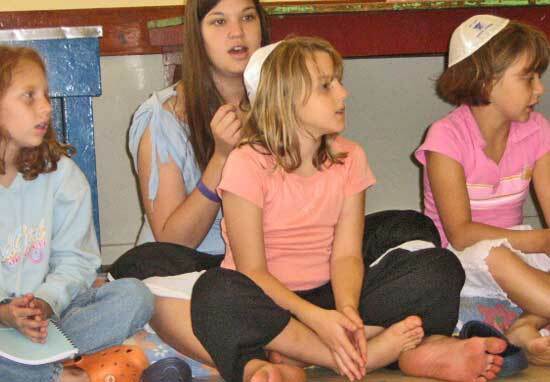 This month will be full activities for Lag Ba’omer, Yom Yerushalaim, and Shavu’ot of course. Get a taste of the fun you can have! 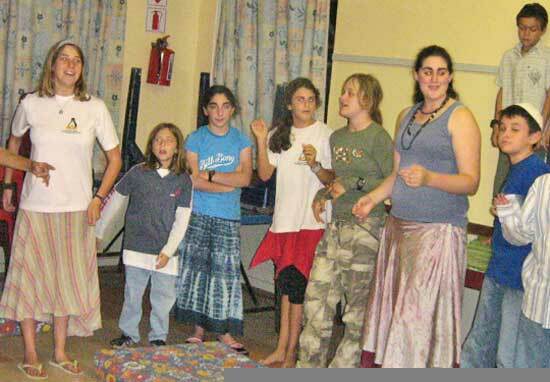 Check out these photographs of Netzer’s December camp in 2006 at Glencairn, near Cape Town.